Tired of skipping breakfast because you don’t have enough time in the morning? Here’s a simple, overnight oatmeal recipe for a better breakfast when you’re in a hurry. Loosely cover the jar and place in a slow cooker. Fill with water to just below the edge of the jar, close the slow cooker, and set on low heat for 8 hours. In the morning, grab your jar, a spoon, and go! 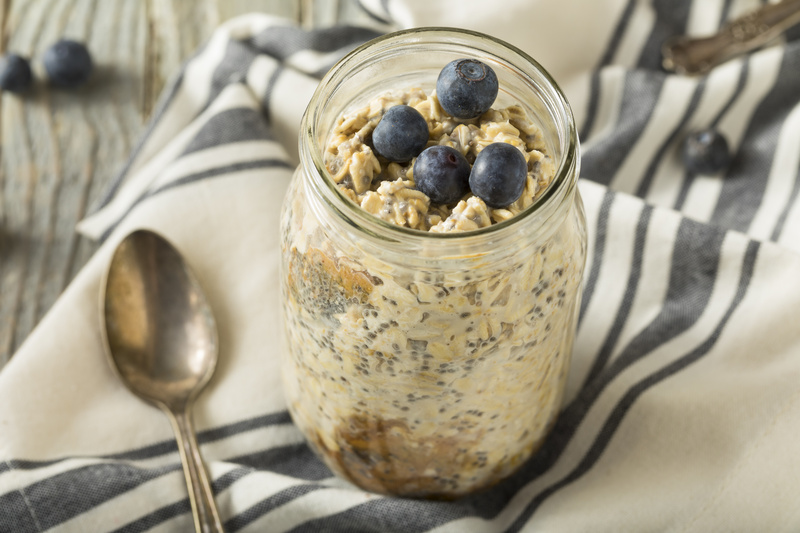 If you’d like, add variety to your mornings with different spices, fruit, nuts, chia seeds, almond or peanut butter, coconut butter or coconut flakes, nut milk – whatever you like – just before leaving the house.